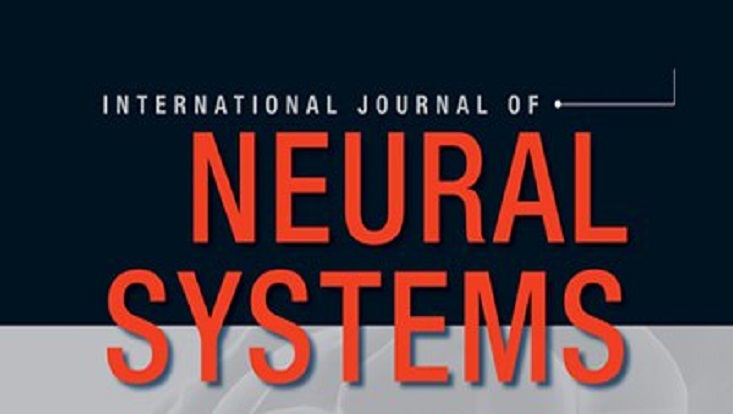 Knowledge Technology is announcing a Special Issue on "Deep Representation and Transfer Learning for Smart and Connected Health" in the IEEE Transactions on Neural Networks and Learning Systems (IEEE TNNLS). This special issue invites novel contributions addressing theoretical aspects of representation and transfer learning and theoretical work aimed to improve the generalization performance of deep models, as well as new theory attempting to explain and interpret both concepts. State-of-the-art works on applying RTL for developing smart and connected health intelligent systems are also welcomed. 1. 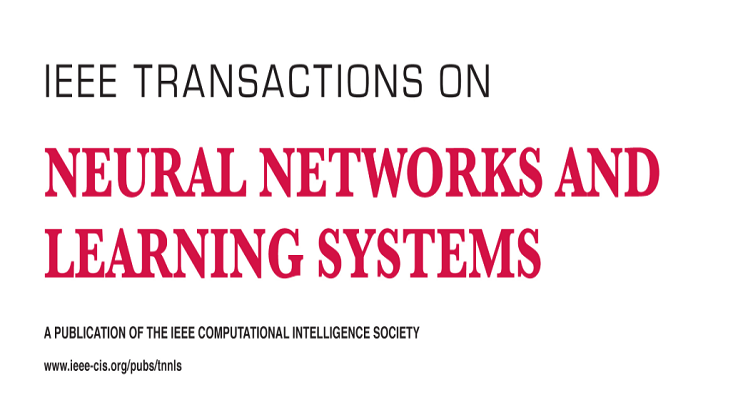 Read the Information for Authors at https://cis.ieee.org/publications/t-neural-networks-and-learning-systems. 2. Submit your manuscript at the TNNLS webpage (http://mc.manuscriptcentral.com/tnnls) and follow the submission procedure. Please, clearly indicate on the first page of the manuscript and in the cover letter that the manuscript is submitted to this special issue. Send an email to the leading guest editor, Dr. Vasile Palade (vasile.palade@coventry.ac.uk), with subject “TNNLS special issue submission” to notify about your submission. 3. Early submissions are welcome. We will start the review process as soon as we receive your contributions.